On the Blog: Meet Laci Nichole Smith | LADY. Laci Nichole Smith is the featured writer for our brand new series, Little Lady, and we'd like to share a little bit more about this sweet girl, who is as excited about writing as she is about gymnastics (well, almost). 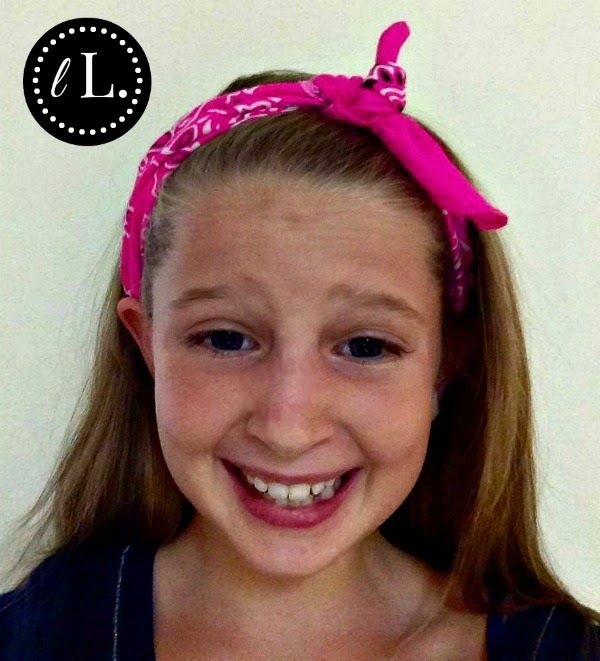 Laci is a rising fifth-grader who hails from Carrollton, Georgia. She loves to write and has read a ton of really awesome books. She is very close with her family, as you can see from her story in this month's issue, and her biggest passion is gymnastics. She recently started taking classes and is becoming quite the athlete. Laci has also been known to do cartwheels in the airport, so don't be surprised if you see her in the 2020 Summer Olympics! Thanks for sharing your story with us, Laci! We look forward to more of your work. Good luck in fifth grade!